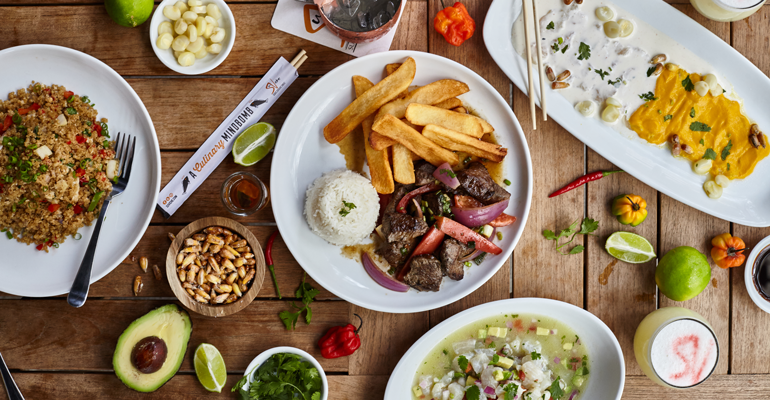 SuViche Hospitality Group in Miami is plotting new growth on the bet that Americans are hungry for South American flavors. SuViche was launched in 2010 by Aliosha Stern in a partnership with Peruvian chef Jaime Pesaque, known for concepts like Mayta in Lima, Peru; Hong Kong and Dubai. Pesaque visits several times a year to work on the menu. The full-service concept has a fast-casual mentality and price point, Stern said. “We call it fast casual 2.0. We took the fast-food way, the way the kitchen works, and added hospitality,” he said. Guests can order, eat and pay at the table in about 15 minutes, or they can relax and enjoy a slower experience. The average check is about $23. SuViche has two small-format locations that do a brisk takeout and delivery business. The first restaurant was 500 square feet, with 10 seats. Units that opened later, however, were larger. 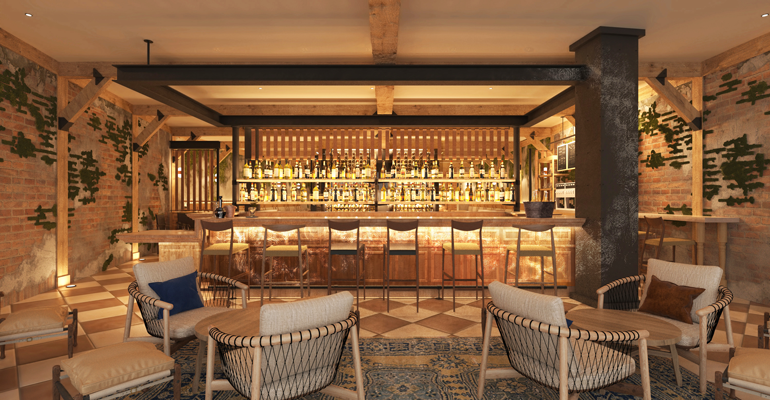 The third SuViche added a bar, focusing on cocktails made with the Peruvian brandy pisco. That was a hit, said Ryan Egozi, SuViche Hospitality Group’s director of operations. “When we stumbled on the bar, we were at the point where we were trying to decide whether we were going to go counter service or fast casual. The bar really helped us create an experience that we weren’t close to achieving at other stores,” Egozi said. 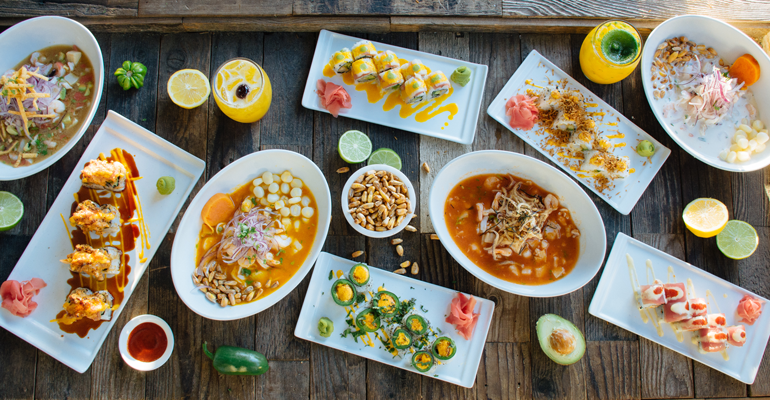 Because SuViche is known for its sauces used for the ceviche, sushi rolls and dishes like aji de gallina, or shredded chicken in an aji amarillo cream sauce on potatoes, the restaurants’ sauces are made in a central commissary kitchen. 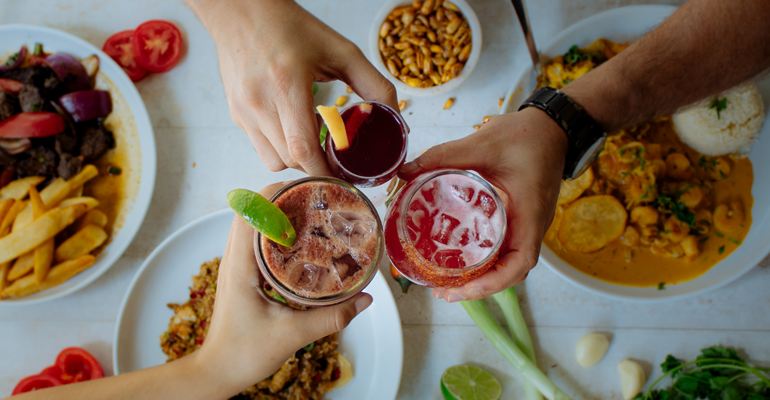 Now the group plans to grow SuViche as a full-service concept with a 2,500-square-foot footprint and around 120 seats, along with a bar. “We’ve built a system where you might have a cook feel comfortable telling his co-worker that he’s taking too much off the ends of a cucumber, for example,” Egozi said. The system also punishes bad behavior. If workers are repeatedly late, or if a cook doesn’t reset the line properly for the next shift, workers might lose access to revenue sharing for that period. The slate is wiped clean every 28 days. Managers, likewise, are eligible for profit sharing based on financial performance, as well as meeting personal growth goals. “We end up distributing 7 percent to 10 percent of the bottom line to the team,” said Andrei Stern, Aliosha Stern’s brother and a partner in the group. Andrei Stern envisions other potential brand extensions, like nontraditional locations at stadiums and sporting events. The group has created a sports-and-entertainment division and hopes to get into Hard Rock Stadium, where the Miami Marlins Major League Baseball team plays. Down the road, SuViche’s sauces could be bottled and sold at retail, he added. The growth is rapid, considering that SuViche was born while Aliosha Stern — whose family comes from Mexico and Brazil — was a business student at Florida International University.